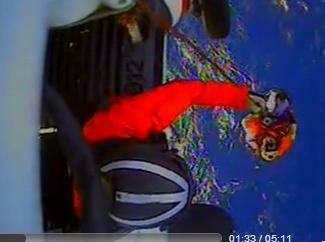 Here's video of a dramatic Coast Guard and Navy rescue off the North Carolina Coast. Watch as the Coast Guard and the crew of the Navy destroyer USS Cole rescue three people Sunday. Those rescued were from a sailboat, Wings, located approximately 210 miles offshore of North Carolina coast in the Atlantic Ocean. The rescue happened around 10 a.m. Sunday morning. The Wings crew had first reported trouble Friday night indicating a disabled rudder but plenty of provisions. On Sunday morning they contacted the Coast Guard as weather conditions worsened. 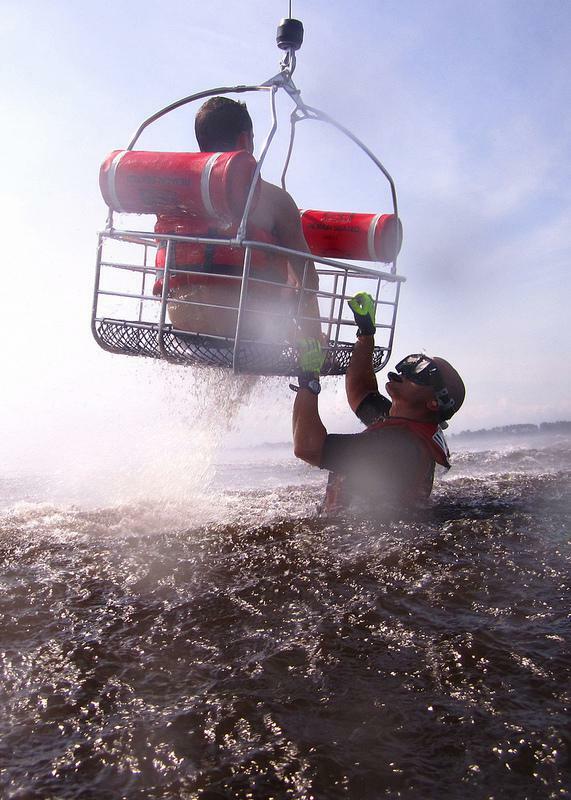 The three rescued from Wings were airlifted to the Coast Guard Air Station at Elizabeth City, NC. There were no reports of injuries. A British man in a sailboat 70 miles off of Kitty Hawk was rescued by a Coast Guard helicopter this morning. Trevor Wilson, 72, requested a medevac from his 24-foot sailboat named Erma at approximately 6 a.m. He told the Coast Guard that had fallen and hit his head and been unconscious for seven hours. 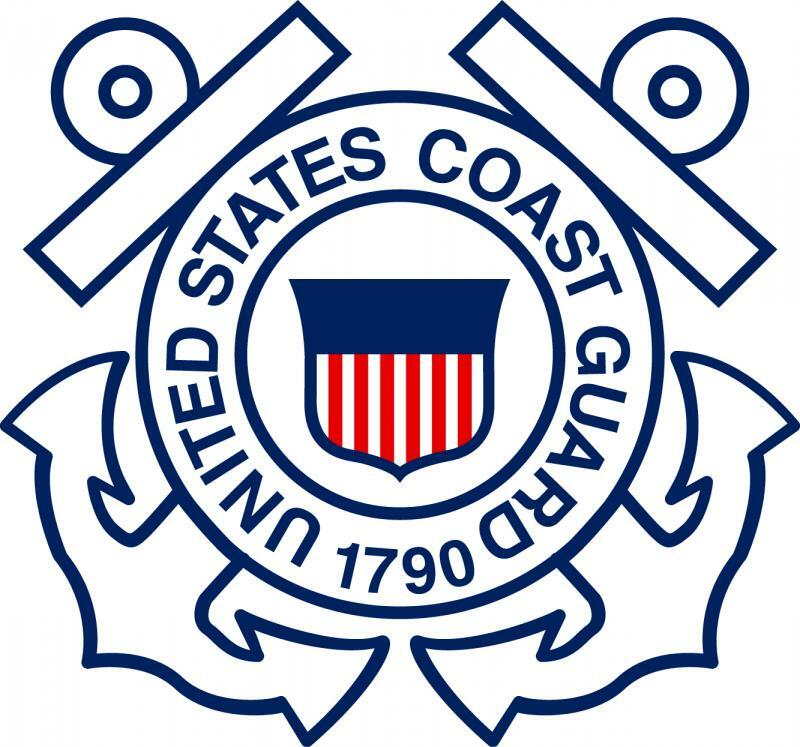 The Coast Guard suspended its search Wednesday night for a missing boater near Cape Lookout. The man sent out a distress call Tuesday night saying that his 22-foot Bayliner was taking on water. He said his plan was to put on his life vest, gather some supplies and swim about 200 yards to shore. "Having a life jacket is one of the most important things to help keep that person above the water and prevent them from drowning," says Hill. The Coast Guard is continuing its search for the missing captain of the tall ship that sank off North Carolina's coast. The replica ship HMS Bounty went down in wind and waves stirred up by Hurricane Sandy. 63-year-old Robin Walbridge has not been seen since Monday. Searchers rescued 14 of the ship's crew. One crew member died. Petty Officer Brandyn Hill is a Coast Guard spokesman. He says they look at several factors before opting to continue a search.